How much snow do you think we'll get this year? You don't know the answer? Here's the thing-neither does anyone else! Sure, the Farmer's Almanac might have a prediction for you, but it's less than sterling in accuracy. Find additional funds in your current budget: From time to time, it may be possible to use extra funds from the previous year's budget to cover shortfalls in this year's. Snow removal is a perfect expense to target this money toward, as having a bit of wiggle room never hurts. Your general operating fund or snow removal fund might be a place where you find the surplus to cover expenditures. Transfer the money from another category: If winter shapes up to be a never-ending series of blizzards, you may have to get creative to cover the costs. Maybe you've allocated more than enough for pool maintenance or electrical. In this case, it's time to shift the money into the snow removal budget so that you don't run a deficit. Examine the previous year's costs: Take a look at how much snow removal ran you last year, both in total and per visit. Once you've determined this, call other vendors to see how much they would charge for the same work. If you find lower prices, you'll have some leverage to negotiate with your current provider. Amend the budget: Emergencies happen sometimes. When they do, it's important to have a plan of action. 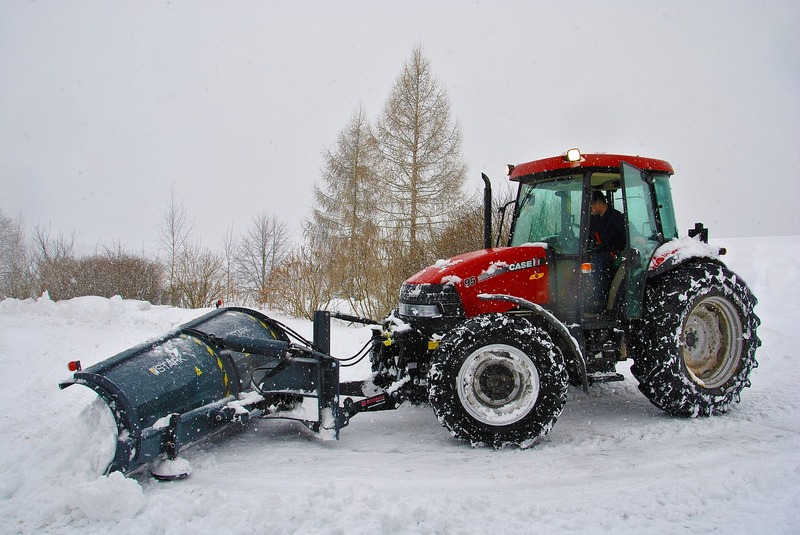 If you run into a situation in which you have to unexpectedly cover the cost of snow removal or some other one-time or ongoing budget, you can consider paying it back in installments. It's important to always ensure that you don't carry the deficit into the next fiscal year. Stay in touch with residents: In cases when you need to amend the budget, it's critical to communicate with everyone in the condominium corporation. People will understand if you need to make changes based on new circumstances, but they'll be angry if you expect them to float the cost without warning. Communicate with them as soon as possible when you realize that your budget isn't going to cover expenses. If you have questions about how to best plan for your condominium corporation's financial future, then Imperial Properties can help. We have developed a strong reputation for sound, effective condominium and residential property management, and we offer unparalleled expertise paired with exceptional service, knowledge, efficiency and cost effectiveness to serve our diverse client base. Contact us today to learn more about how we can help you!